Mobile game publisher Ketchapp is an absolute force on the App Store. Since 2014, they’ve released a salvo of arcade-y hits like 2048, ZigZag, Stack, Stick Hero, Twist, and Jelly Jump. However, they’ve also been accused of cloning games on a handful of occasions. He declared it! That’s how you know he means it. 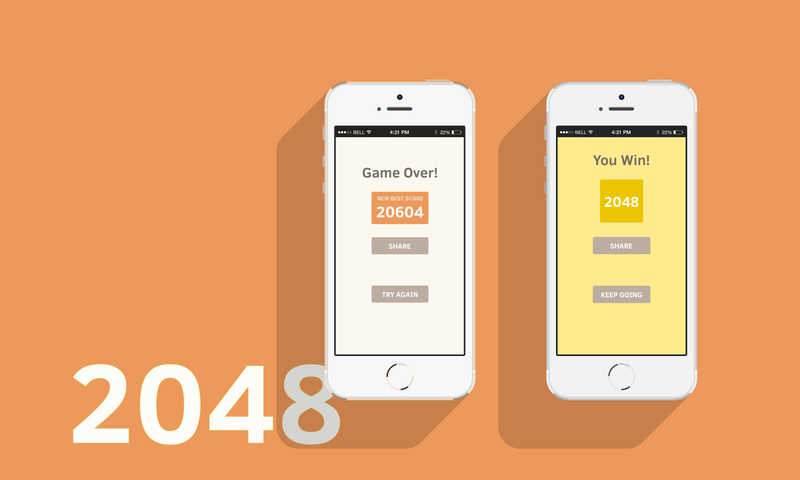 Ketchapp has had tremendous success publishing a mind-boggling number of games. Simplistic, casual friendly hits are their trademark. However, they’ve also been linked to multiple game cloning controversies, most recognizably for taking the open-source version of popular Threes clone 2048, slapping ads on it, and making a killing. They’ve had similar success with Hoverboard Rider, their own take on Flappy Bird. Last year, they were once again engulfed by controversy when developer Matt Akins accused them of releasing a clone of his game, Rotable, after he submitted it to Ketchapp for publishing, only to be rejected. However, while the timing was suspicious, it’s not like Rotable was the first game to ever recreate Pong in a circular arena. The jury’s still out on whether Ketchapp actually did anything wrong. Similarly, some believed Ketchapp’s Skyward to be an attempt at cashing in on the success of beloved Escher-inspired puzzler Monument Valley. I reached out to Ubisoft about Ketchapp’s less-than-spotless reputation in the game development community, but I’ve yet to hear back from them. All that said, Ketchapp has released nearly 100 games, to keep things in perspective. Their games (and active social media presence) are beloved by millions. If nothing else, it’ll certainly be interesting to see what they do under Ubisoft’s banner.